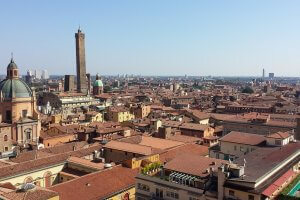 Bologna hosts the start of the 102nd Giro d’Italia. The race will include high mountain ranges, medium mountain ranges, ITT’s and sprint stages. 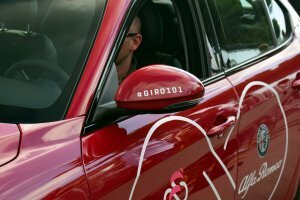 This official Giro d’Italia VIP weekend gives cycling fans a chance to get a real taste of Giro d’Italia action. 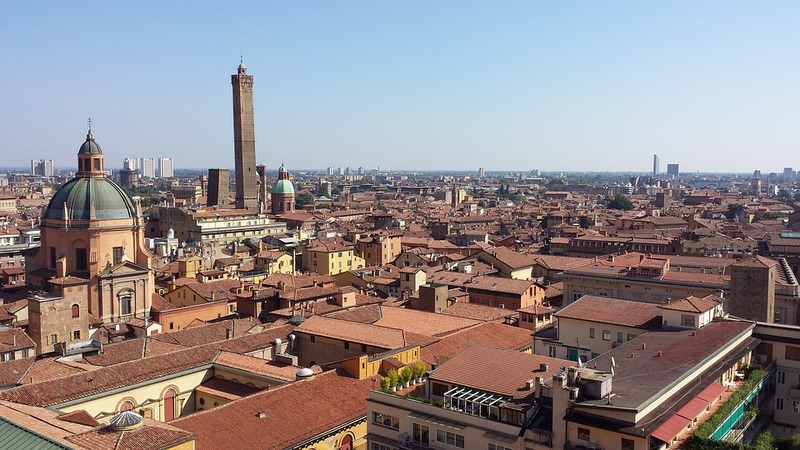 Bologna hosts the start of the 102nd Giro d’Italia. The city of Bologna is situated at the foot of the Apennines between the rivers Reno and Savena. The start of the Giro d’Italia 2019 will be on Saturday May 11 in Bologna in the heart of the beautiful region of Emilia-Romagna. After 25 years Bologna host the big start of the Giro d’Italia since the last start at 1994. As part of a wide-reaching agreement between RCS Sport and the Emilia-Romagna region, stages of the Giro d’Italia will visit other parts of the region with starts or finishes in Riccione, Ravenna, Modena and Carpi later on during the Giro. The Giro d’Italia will have its 102nd edition and it will take place from Friday May 10 until Sunday June 2. The finish of this year will be in Verona. The full race route will be showed at the Giro d’Italia site. The race will include high mountain ranges, medium mountain ranges, ITT’s and sprint stages. This official Giro d’Italia weekend trip gives cycling fans a chance to get a real taste of Giro d’Italia action. 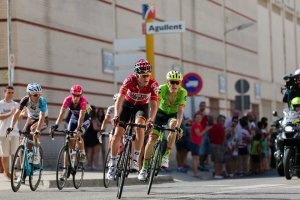 The Giro d’Italia, along with the Tour de France and La Vuelta a Espana, is one of the Grand Tours of cycling, a key event in the pro tour calendar. The team presentation takes place at a large public venue in Bologna. 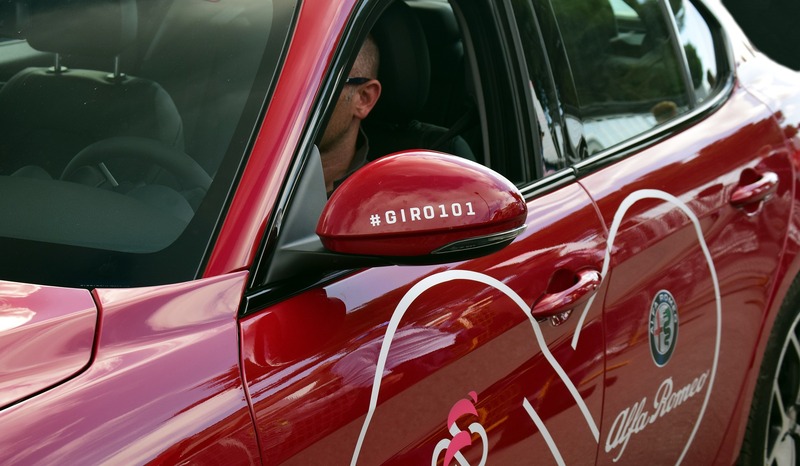 The official team presentation of the 102nd Giro d’Italia will be around 16.00. The team presentation of the 2019 Giro d’Italia promises to be a spectacular event. This is a short Individual Time Trial with 6km of flat roads followed by 2km of steep climbing. The route covers wide, largely straight, city streets until the foot of the San Luca climb. It lasts 2.1km and has an average gradient of 9.7% with long sections above 10% and the steepest section at 16% in the final kilometer.Today’s hospitality options: On today’s time trial stage, you have the option to book the following VIP access and hospitality options. Please note that these are stand alone tickets and you will collect it on the day from the Giro d’Italia welcome desk. 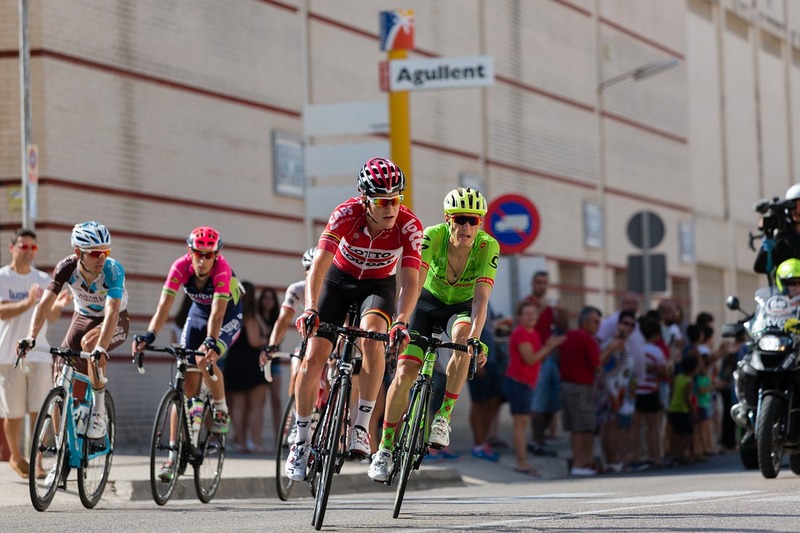 Stage 2 of the 2019 Giro d’Italia takes place between Bologna and Fucecchioa on a stage that crosses the Apennines in Castiglione dei Pepoli as well as following the rolling hills of the Circondario Empolese Valdelsa. 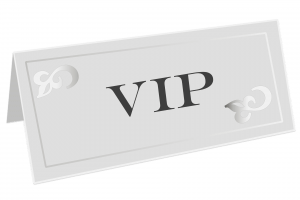 The notable climbs up the Castra / Montalbano and San Baronto are sure to bring some excitement as the peloton heads for the finish in Fucecchio.Today’s hospitality options: You have the option to book the following VIP access and hospitality options. Please note that these are stand alone tickets and you will collect it on the day from the Giro d’Italia welcome desk. Today depart Bologna or alternatively why not stay in Italy a bit longer and book one of the other 2019 Giro d’Italia tours. Bologna Airport lies six kilometres outside Bologna. There are two terminals but there is no train connection with the airport. There are buses that leave frequently to Bologna railway station. Once we receive your request we contact our operator if the packages are still available. We tend and try to send all over within 48 hours. Please do not make travel plans until you receive our confirmation. Your confirmation invoice contains a statement reflecting of your deposit payment and the balance due. Please be advised that we make every effort to ensure that all the information given on this site is accurate. 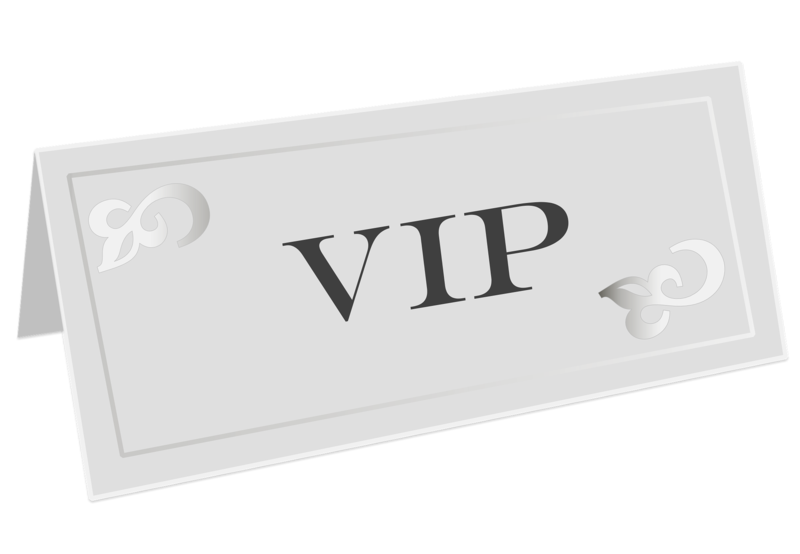 All statements and information has been researched and supplied by third parties. The information given is accurate and reliable, to the best of our knowledge. Should errors be found, we will rectify them as quickly as possible. However, we accept no responsibility for errors or inaccuracies.